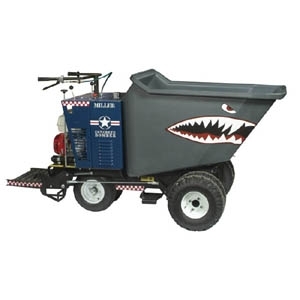 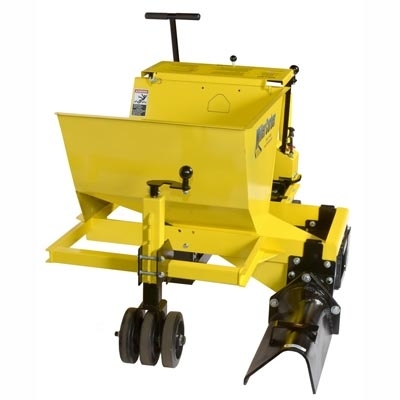 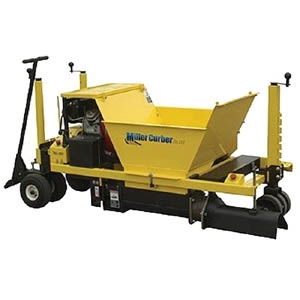 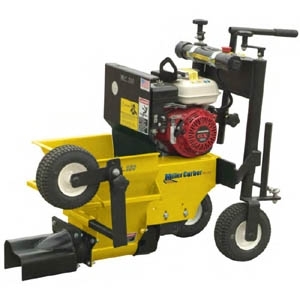 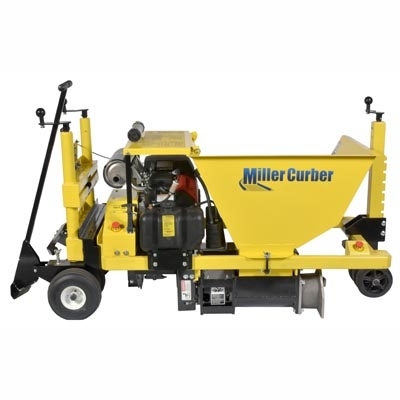 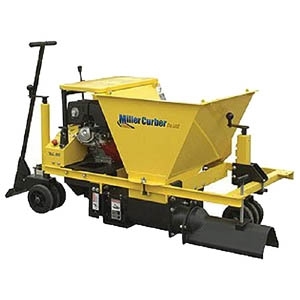 CurberParts.com is a huge international distributor of Miller Concrete curbing machine repair parts. 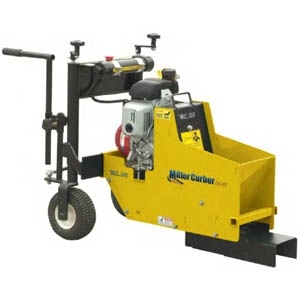 Located in Chester New York, CurberParts one of the leading online retailers of curbing parts both in the US and Canada. 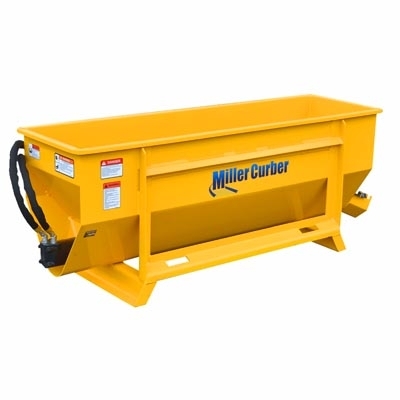 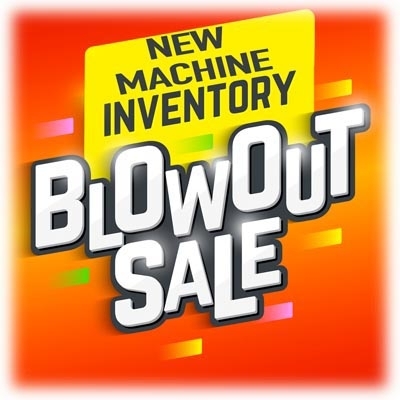 By viewing our online website you can easily locate over 5,000 quality Miller Curber parts at factory direct low pricing. 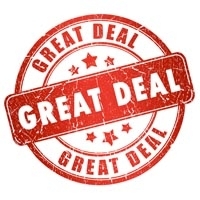 CurberParts.com puts the customer first and you will find that our orders are sourced and fulfilled from a wide range of locations to service our customer base fast and effectively. 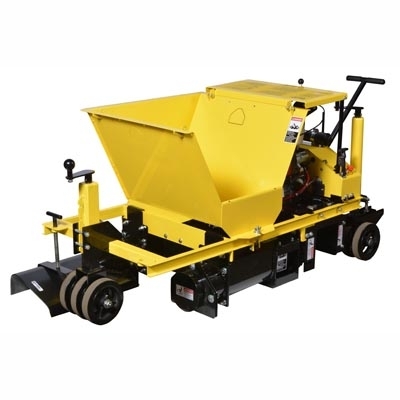 Our call center of factory trained technicians are ready to help you find the parts you need and may even provide installation tips to get you ready in no time.